By 2014, mobile traffic will surpass desktop traffic. More than half of Americans have smartphones. It's hard to imagine what life was like before one. Regardless of your demographic, your business should be optimizing for mobile users. 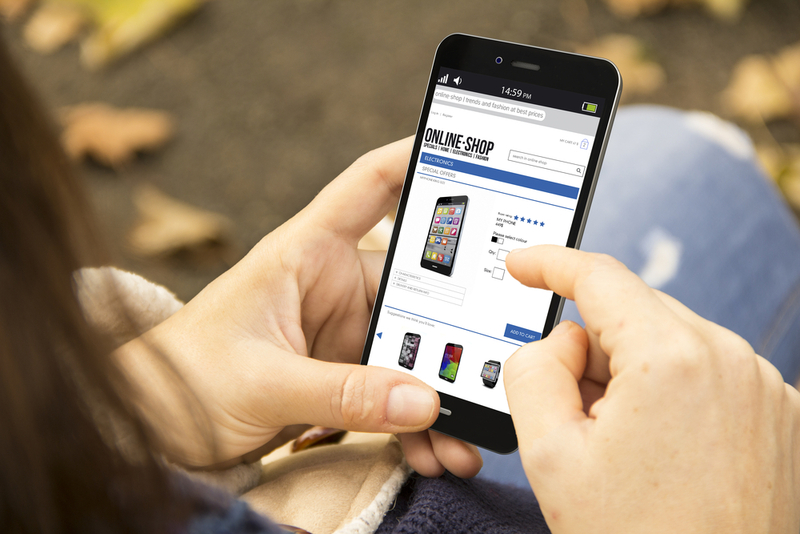 It’s been reported that only 35-45% of businesses’ websites are optimized for mobile. At the alarming rate of smartphone users, yesterday was the time to harness mobile for your business. But why is it so important? The attention span of a mobile user is less than that of a desktop user; that’s not a lot of time to make a first impression! Whether mobile users landed on your website via a search engine, social media, or an advertisement, you need to provide the best user experience possible. Mobile Advertising – Want more mobile traffic? Our mobile marketing specialists in Jacksonville offer mobile display banner ads, mobile application traffic, mobile search, and click to call ads. Mobile is the future of advertising and we are on the cutting edge. We have developed relationships with all the major networks to have your offer displayed on targeted publishers and applications. The faster your website loads on a mobile browser, the better. A mobile user will wait no more than three seconds for a mobile site to load, before they try to reload. If the reload still takes more than three seconds, the user most likely will exit the site. 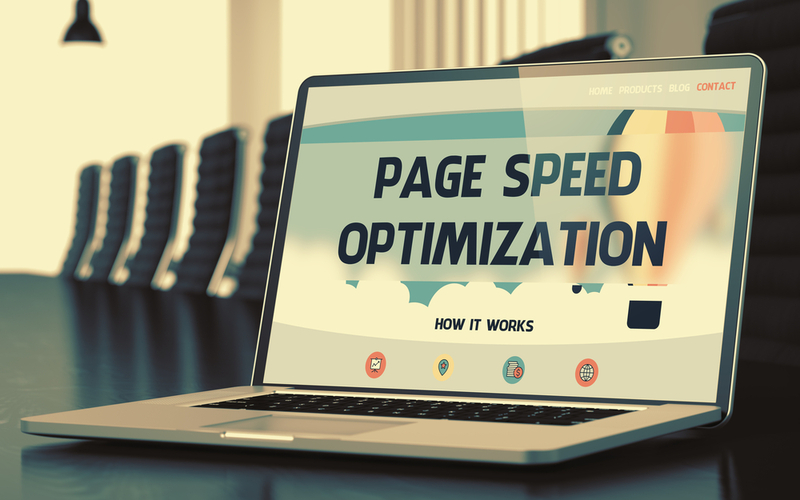 Large, colorful images and videos tend to slow down a website’s load speed. While this is important for a desktop website, mobile sites pertain on providing information quickly and easily. 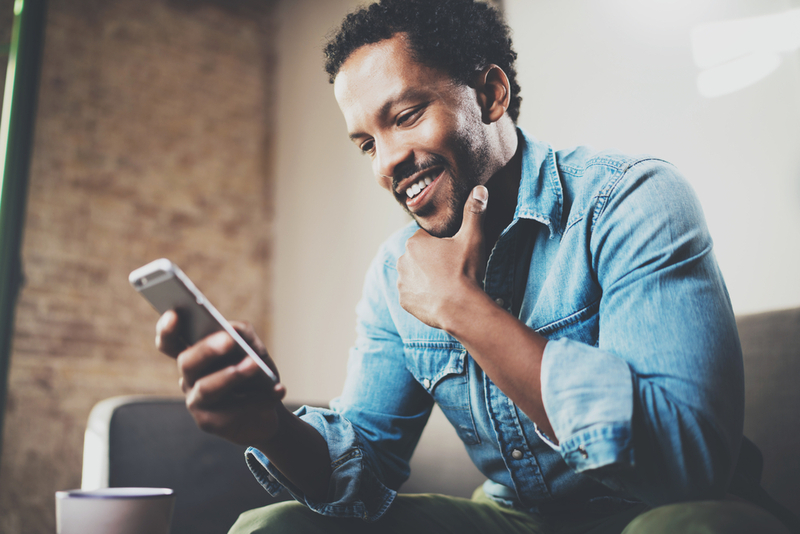 Mobile users do not have the time to dig around for your businesses contact information, address, or important information that aids in them becoming a customer. While your desktop website may be easy to navigate, your screen proportions are much smaller and need to accommodate accordingly. A mobile user is dealing with a much smaller screen. If you website is not properly optimized, zooming in and out, scrolling, and content failing to upload due to flash could lead a mobile user to leave your site instantly. It’s important that your website branding and marketing goes hand in hand with mobile. Our team of Jacksonville mobile optimization specialists organize, design, and implement not only branded mobile websites, but mobile applications, advertising, and marketing campaigns to capture and convert potential mobile users to customers.